Modern smartphone with app screenshots icon, make a better presentation and portfolio for your application with this PSD template. 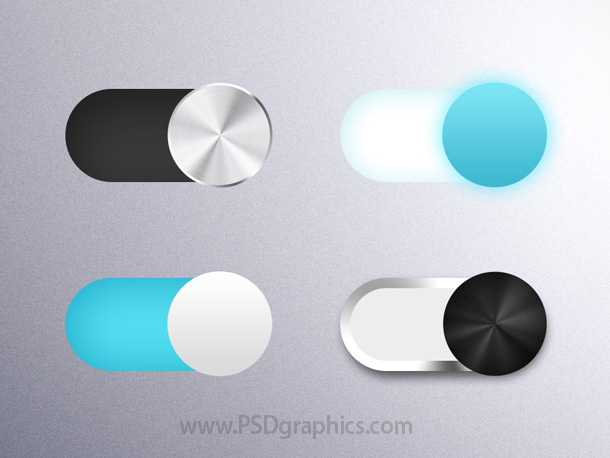 Four modern looking On and Off sliders, download PSD source to edit it. Reminder application icon, orange notepad with a simple clock symbol. 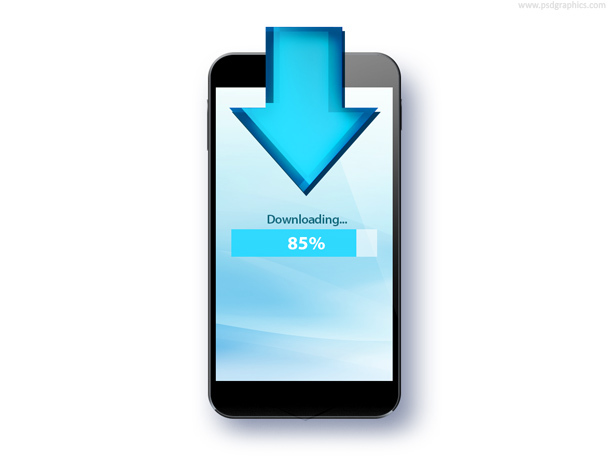 Download to smartphone icon, simple and useful graphic for the mobile app market.